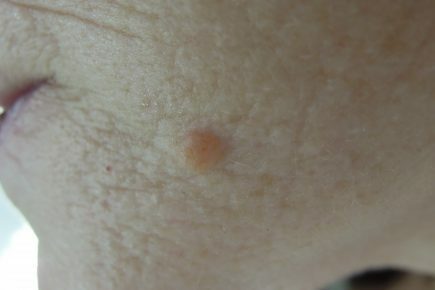 Skin tags are very common, soft, benign (harmless) lesions that are attached to the skin. 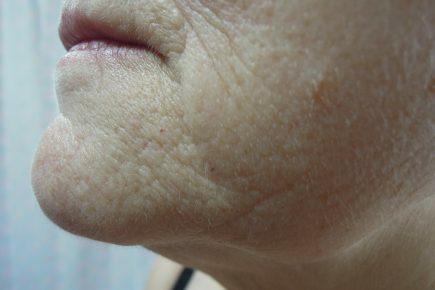 They tend to appear in skin folds such as the neck, armpits and groin. The exact cause of skin tags is unknown, but several factors predispose people to getting them: obesity, diabetes mellitus type 2, repeated irritation or rubbing of the skin and pregnancy, amongst others. 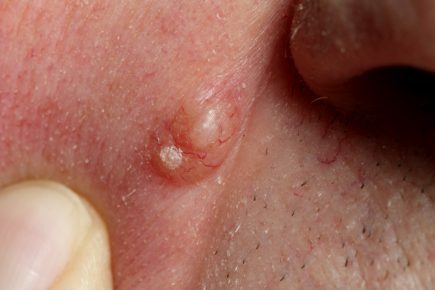 A dermatologist can usually diagnose a skin tag on appearance alone. 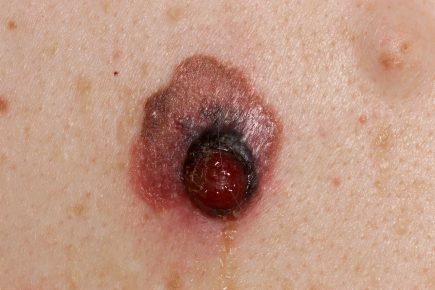 Skin tags may look similar to other lesions, such as seborrhoeic keratoses and molluscum contagiosum so an expert opinion may be needed.